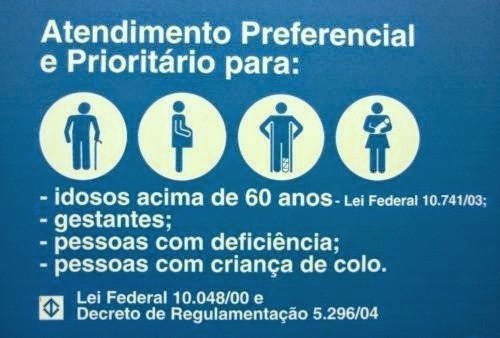 One of the things that I find most amazing here in Brazil is the priority line. Depending a little bit on where you are, you can pop to the front of the line as an "idoso" (senior over 60), disabled, pregnant, or someone with a small (very small) child. And you really don't see people complaining as these folks move to the front. At least I don't. We were also traveling with my parents who were over 60. We trucked up to the Passaredo counter as fast as we could, but basically with 15 minutes before the flight. Again I am thinking no way are we making this flight. But they checked us in with all of our bags and coo-cooed at the twins who were wearing matching orange and green striped shirts (yes, I do remember this part) and smiling. We ran for the security lines...which were at least 200 people long. BH, who knows about priority lines, zipped up to the front. He showed off our clan of six with my parents, and we were waved through. Honestly I don't even remember if we had to pass through the zappy machine. Probably. But not definitely. With one minute to spare, we boarded the tiny plane. And all our bags made it too! Guarulhos Airport in 29 minutes flat including immigration. Don't try this at the World Cup. Unless....you can find a baby. The best investment you will ever make is a Baby Bjorn where your little one is almost eye-to-eye with his victim...ahh, service provider...and can hopefully cute-stun them to be under your control. There are exceptions to the rule but the priority service is a law so I think most folks just let them on through. I do. At the post office, elderly folks (and some are pretty sprightly) don't even ask but go up to the front of the line. The supermarket is much fun when I'm with my parents because I get to go in the priority line (can't stuff the 7 year olds into a Baby Bjorn unfortunately). Pregnant women get all kinds of special treatment and seating here. Don't try that in the US; you're liable to get hurt.